Thank you for browsing my fine art gallery. All photos are available for purchase in 4 sizes as Museum Quality Fine Art Giclee Canvas, Floating Metal Prints or Lustre Photographic Prints. Enjoy the photos and please share! 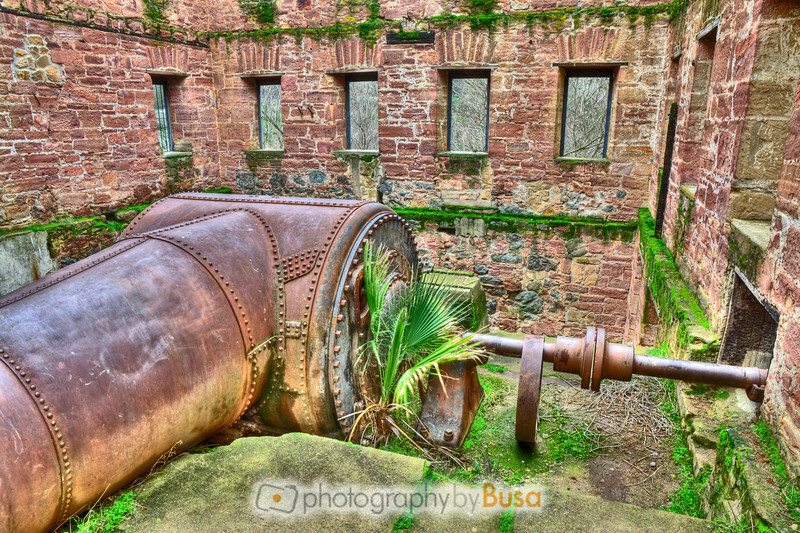 A stunning, artistic HDR rendering of the old turbine at Knights Ferry, CA.